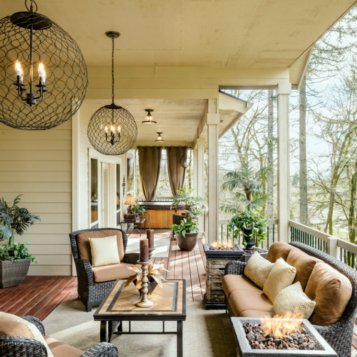 An outdoor living area adds so much additional charm and compliments any home no matter where you live. 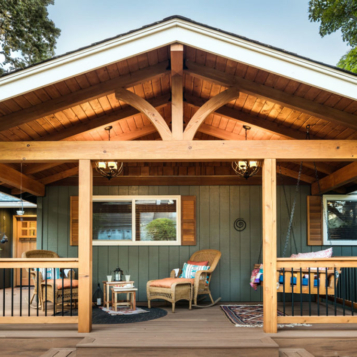 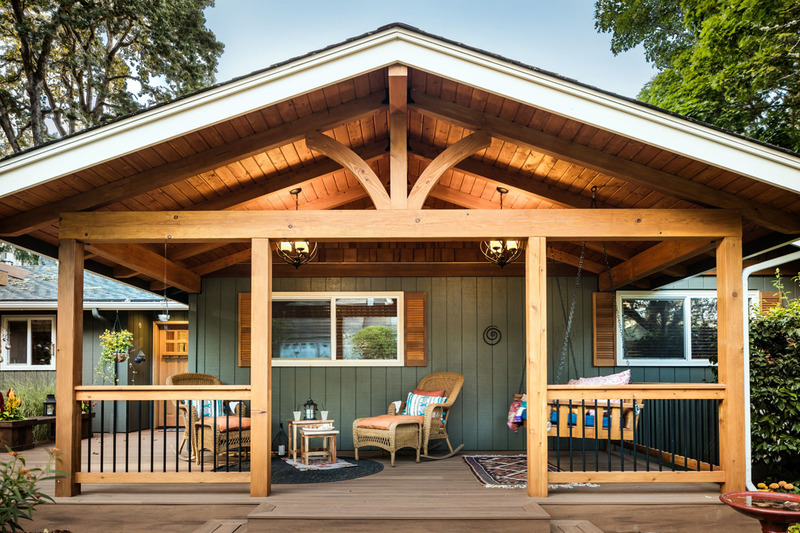 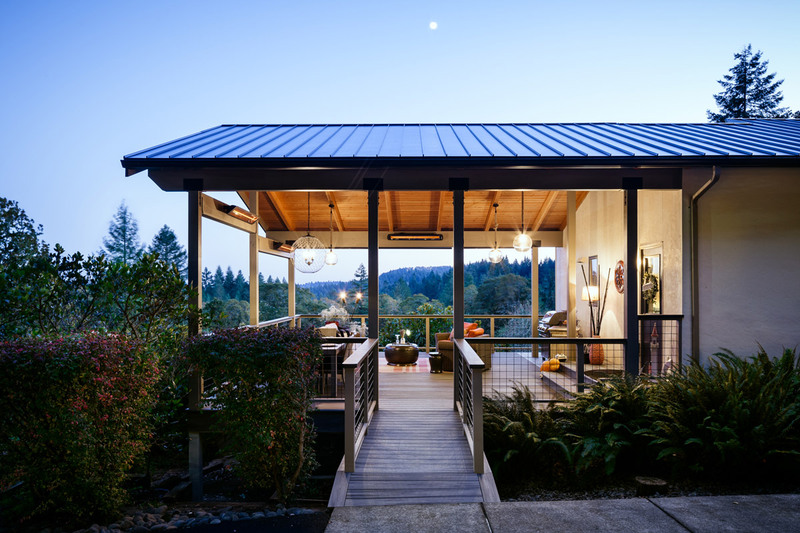 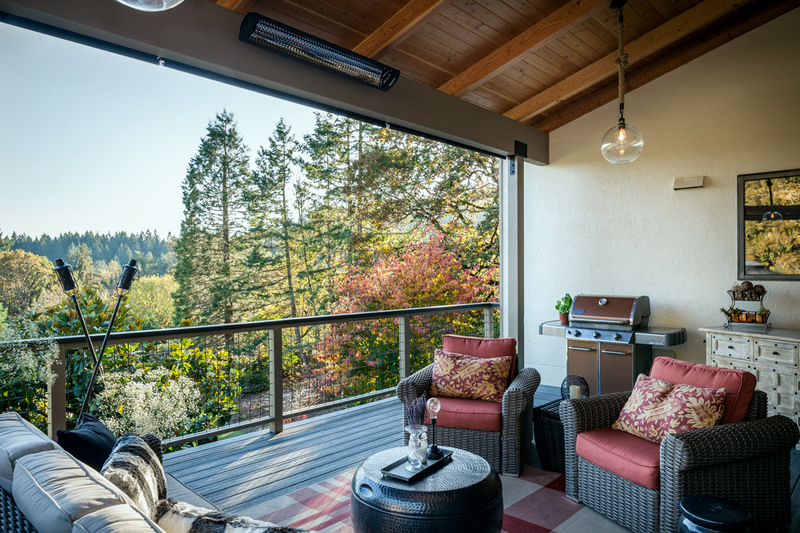 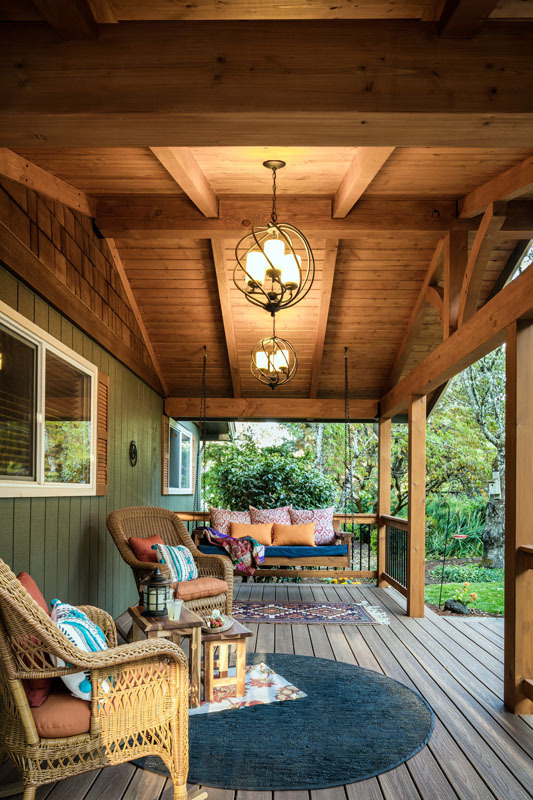 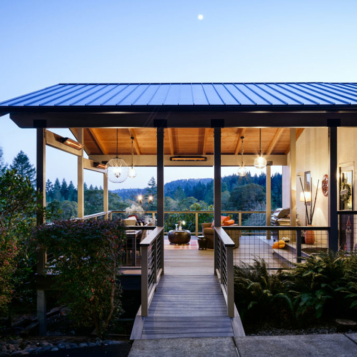 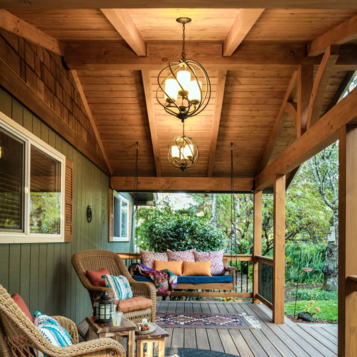 Whether you are dreaming of a covered deck/porch with heat to enjoy all year, or maximizing the small outdoor space that you have to watch the birds in the spring – you are guaranteed to increase the value of your home. 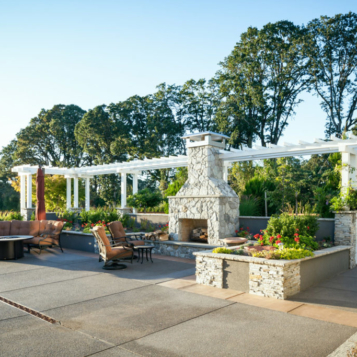 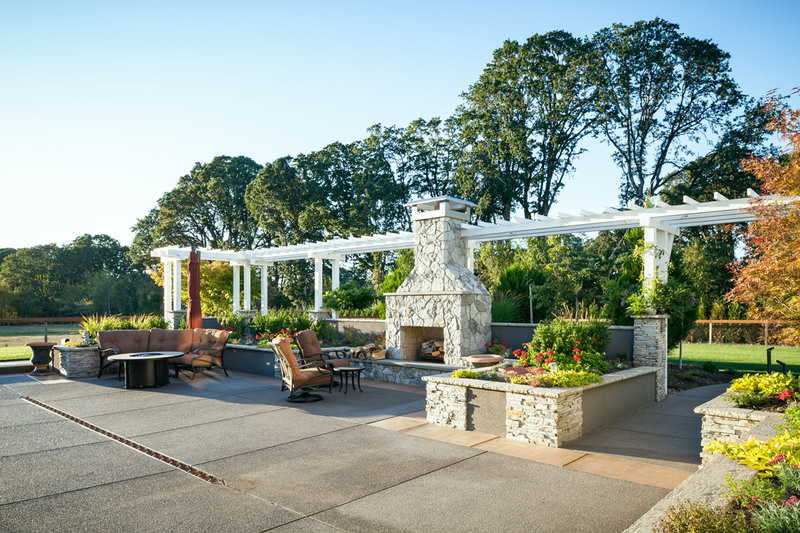 When it comes to outdoor living, the possibilities are endless: Outdoor kitchens, wood fired ovens, hot tubs, pools, fire pits, rock features and fountains are all features that you could explore. 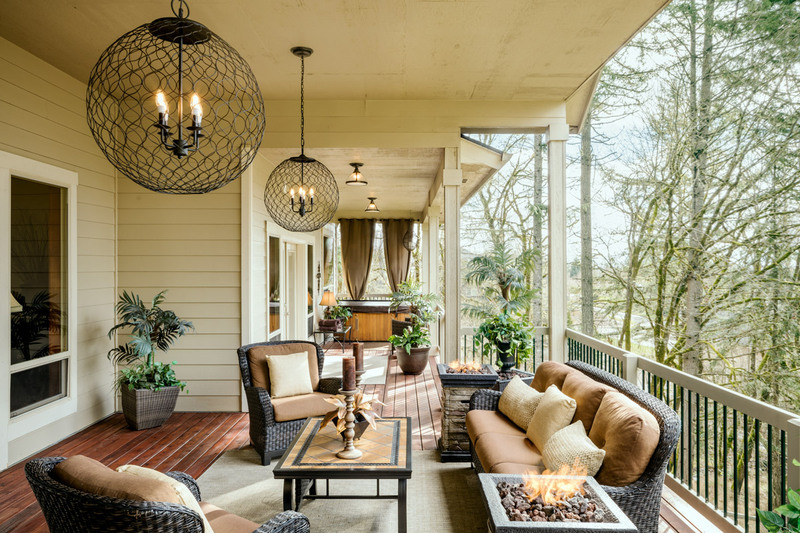 It is a fun art to extend a living space outside without extending any walls – an art that we enjoy. 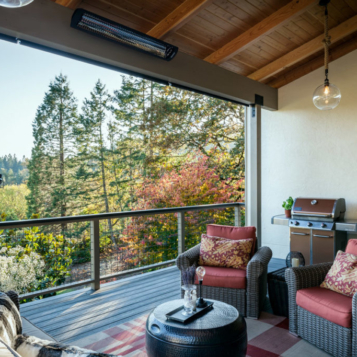 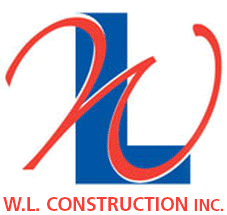 Discover the possibilities of your outdoor living space by contacting us.